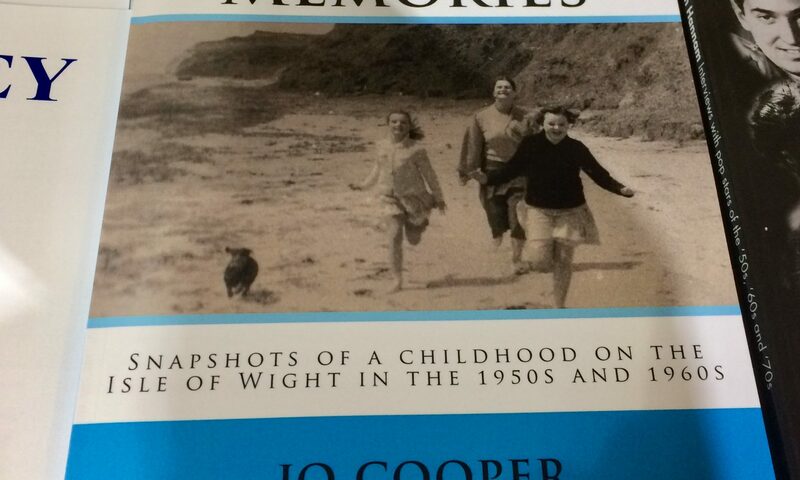 I was approached by a local lady called Jo Cooper who had written her childhood memories of living on the Isle of Wight during the 1950s. Her problem wasn’t so much with writing the book, but formatting it correctly to publish it herself on Amazon. Really there is only one solution for self publishing direct to Amazon – Kindle Direct Publishing (KDP). I’ve published an ebook autobiography (Animals Never Judge Me) for a client before as well as publishing my own short stories via KDP As well as ebooks, it’s also very easy to then go on and create a full printed paperback. 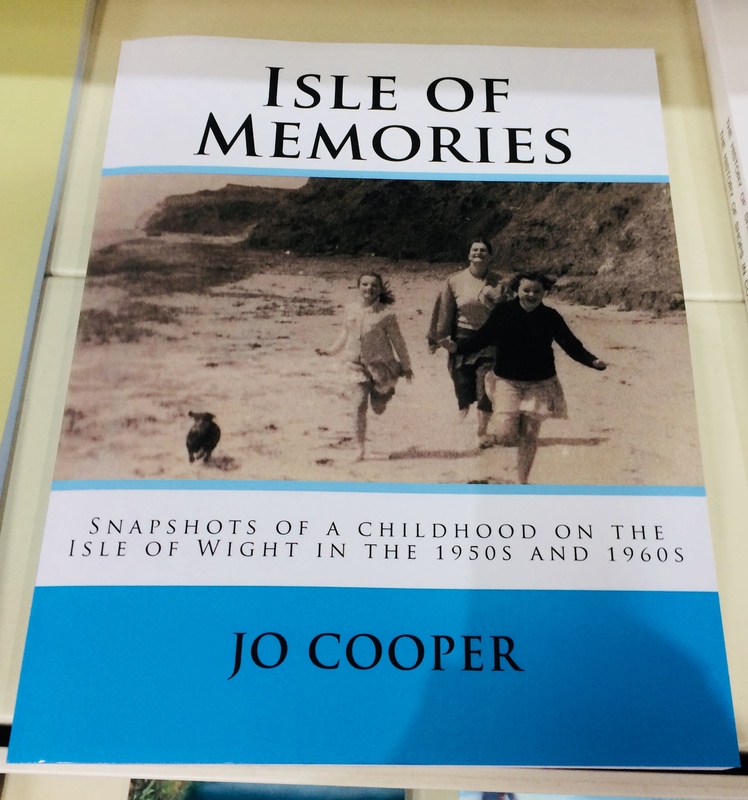 That’s what Jo wanted – a real paper book of her memories that she could sell locally. I worked as a publishing consultant for Jo and helped her format the book correctly for upload to Amazon as well as advising her on the cover. It was a fun project and after a few drafts we had a correctly formatted manuscript ready to publish. 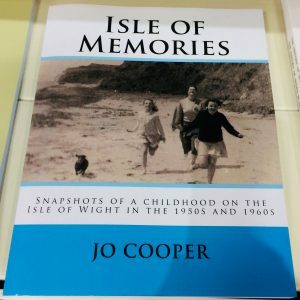 If you are interested in Isle of Wight memories from the 50s then check out jo’s book called ‘Isle of Memories: Snapshots of a childhood on the Isle of Wight in the 1950s and 1960s’ on Amazon.